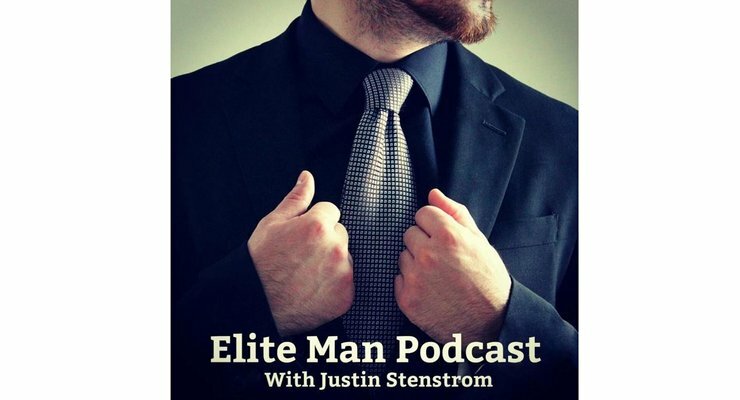 Welcome to the #1 men’s podcast in the world – the Elite Man Podcast – where we interview and chat with some of the best minds on the planet. 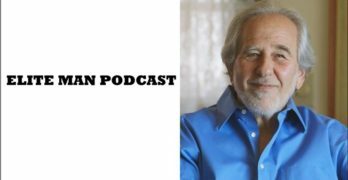 From bestselling authors, to world-renowned doctors, world-class athletes, celebrities, life coaches, and supremely talented individuals from various walks of life, we interview them all and inherit their wisdom. 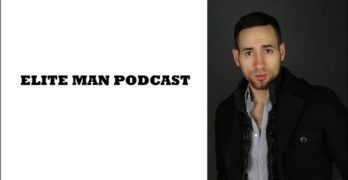 If you’re looking to overcome and conquer life’s greatest challenges and become the best man you can be, the Elite Man Podcast will guide the way. Some of our past guests include international bestselling author Robert Greene, former UFC Heavyweight Champion Bas Rutten, NYT bestselling author and top business strategist Grant Cardone, bestselling author of Men Are From Mars, Women Are From Venus Dr. John Gray, NYT bestselling author of the only protocol scientifically proven to reverse Alzheimer’s Dr. Dale Bredesen, and billion-dollar business mogul and original shark on Shark Tank Kevin Harrington, among many others. 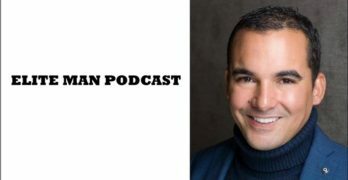 Click any of the episode links below to start listening and see exactly why our show is so coveted. And make sure you subscribe right now to our iTunes channel or right here on our newsletter to get every single new episode the minute they’re released. 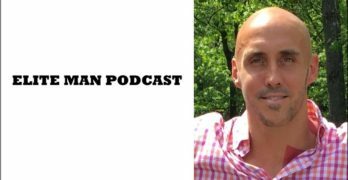 Our self-help podcast for men will change your life. Start listening now.